Most of the services and apps keep search history but most of the people do not like to keep it. Search history exposes what you have been searching. So, it is a good idea to clear search history of different services and apps regularly. Like other services, Instagram also keeps search history and gives an option to clear it. If you are not sure how to do this, you should keep reading this article. You can either remove an individual account from appearing in search suggestion or clear the whole history. In this article, I will explain both ways of deleting Instagram search history. For clearing search history on Instagram, open the app. Now go to your profile and tap on settings icon to go to the Settings page. I am using the Android phone’s screenshot in this article, but the way is same for iOS as well. In the settings page, scroll down to the bottom and you will see an option saying ‘Clear Search History’. Tap on it and then tap on ‘Yes, I ‘m sure’. Your Instagram search history has been cleared. Instagram still does not completely clear your history and will still use it to show the suggested account while searching for something. But it will stop showing your search queries in the search box. So, you can now be tension free. You should also know that Instagram will restart its history process. If you search for an account again, it will again keep it in the history. Now you know how to clear Instagram search history. After deleting it, your previously searched accounts of hashtags will not be there in search suggestions. So, it is a good idea to keep a regular clean up of your history. 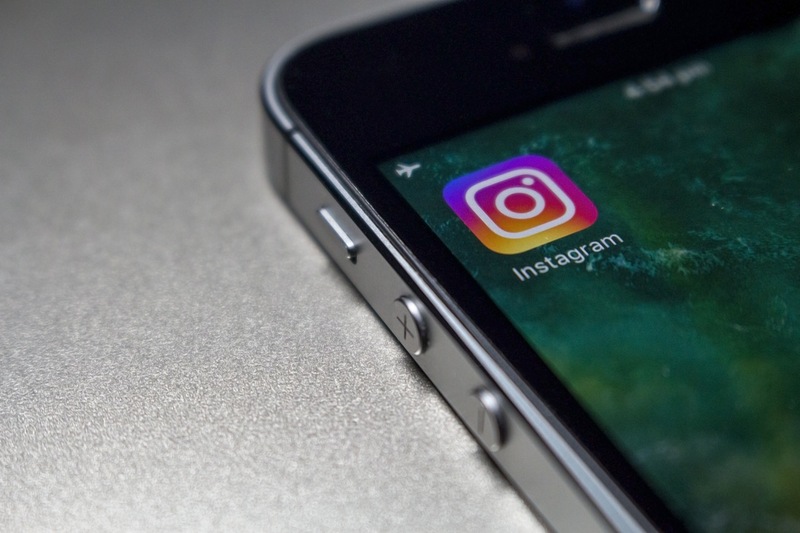 If you need more Instagram tips, search it on this blog. We have lots of Instagram tips and tricks to save your time and improve your productivity. If you find this article interesting, do not forget to share it with your friends.